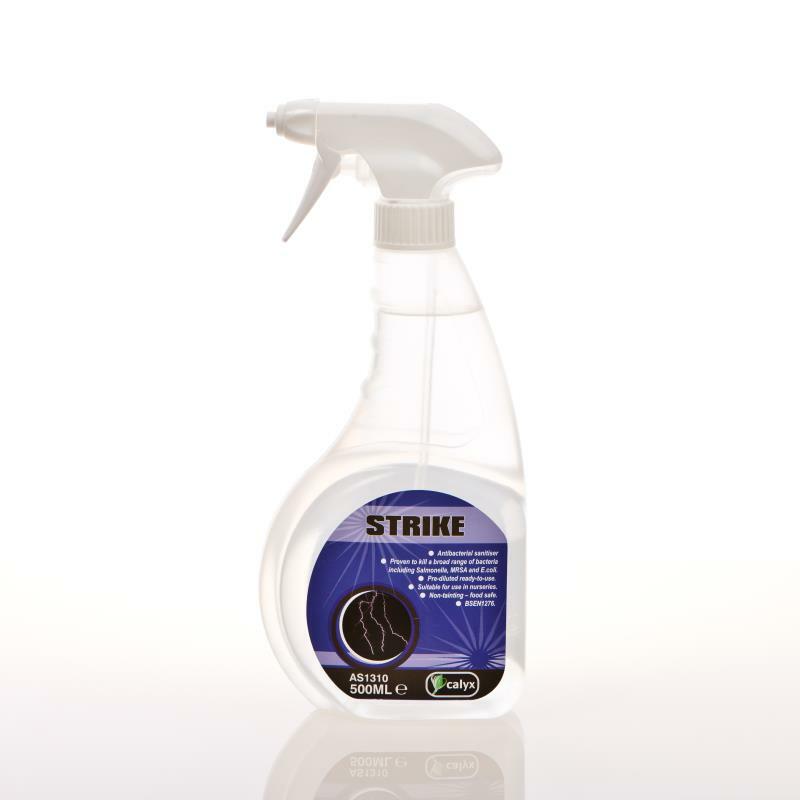 Strike is widely used as a hard-surface sanisiter, degreaser and toy cleaner in childrens nurseries. 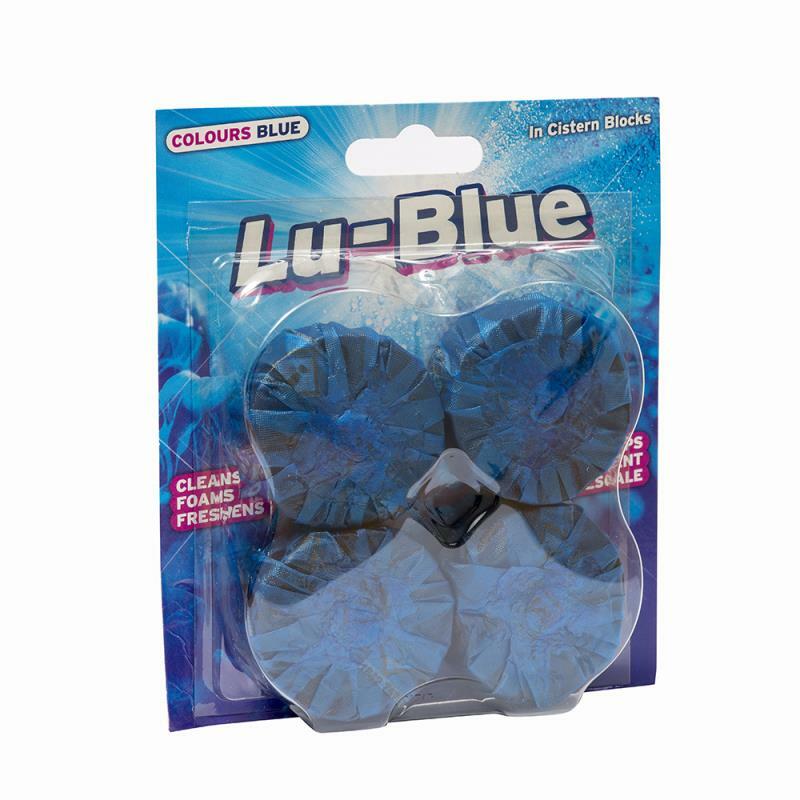 Safe for use in child play areas, it is recomended by Environemntal Health Officers as it conforms to BSEN 1276, has one of the fastest effective bug-kill times, is environmentally friendly and comes in both trigger spray and 5L refil options. 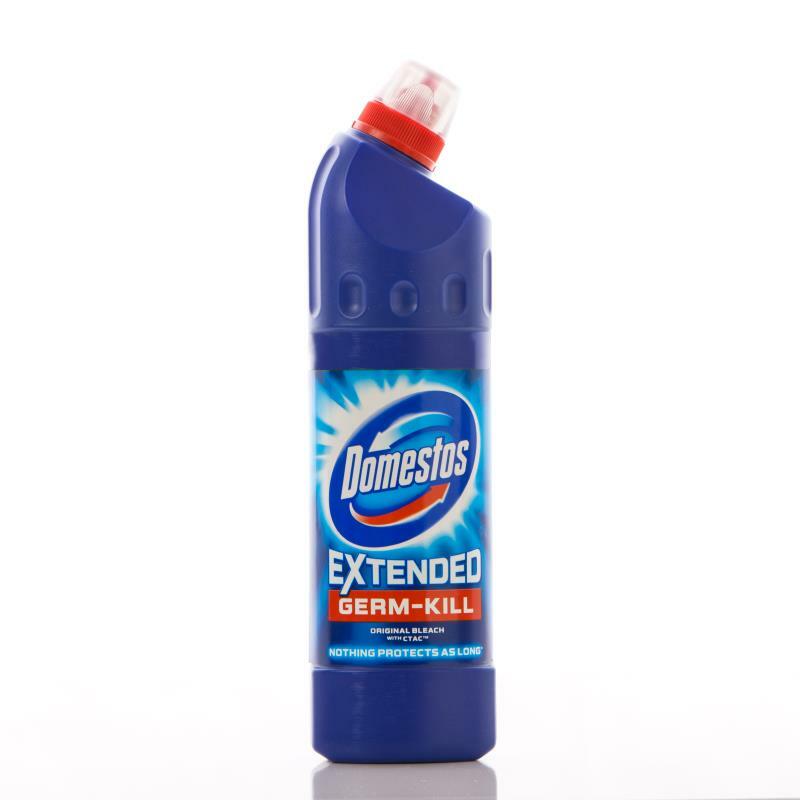 Ready-to-use all-purpose cleaner. 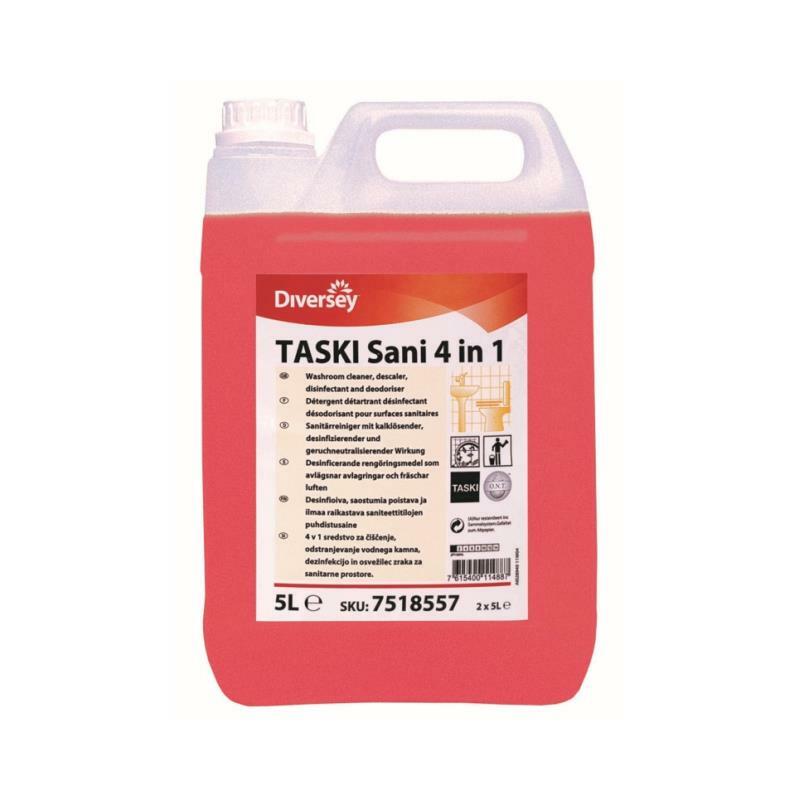 Degreases and kills germs in one wipe. Proven to kill a broad range of bacteria including Salmonella, MRSA and E.coli.